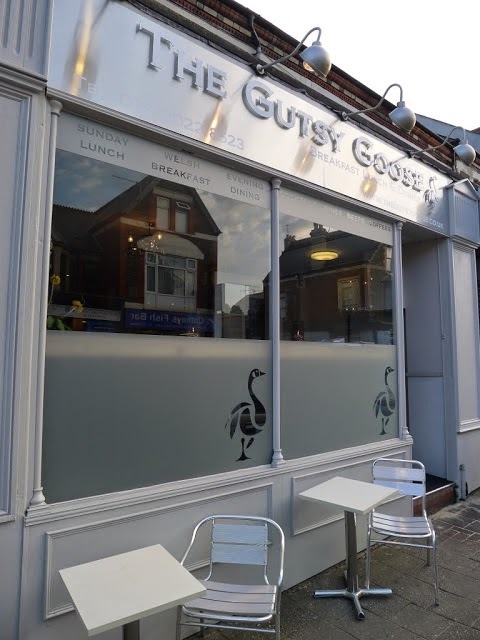 The Gutsy Goose is an independent café bar/ restaurant open daily from 9am for breakfast, lunch and then dinner. 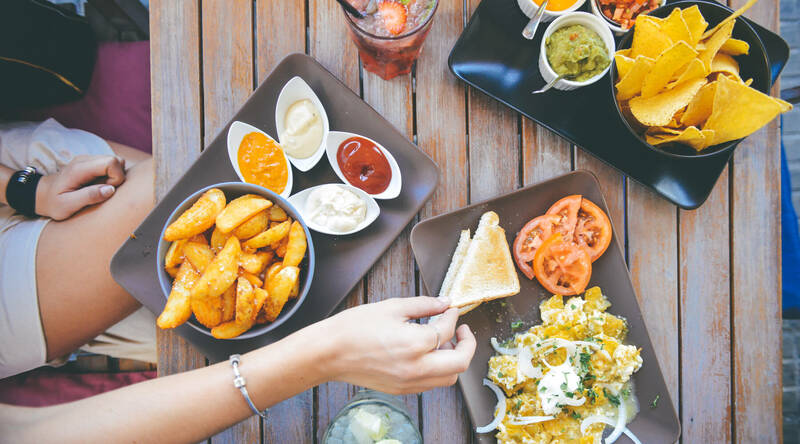 Our menu is made up of modern, honest British food made with fresh ingredients, flair and style. Our service reflects our personality, inviting, helpful and friendly. We take Breakfast seriously @ The Gutsy Goose with locally sourced Welsh bacon and pork and leek sausages, Welsh lava bread, delicious Glamorgan Sausages and freshly squeezed orange juice as just a few examples! Our Dinner menu seeks to celebrate the best of British cuisine. Offering substance with style and taste, the exquisite welsh rib eye grilled to your liking, our slow cooked belly pork and our oven baked whole sea bass will ensure you return to us again and again. We also serve a great selection of wines, cocktails, beers, soft drinks and hot drinks so if it’s just a drink your looking for then come on down and take a seat in our window bar and watch the world go by. 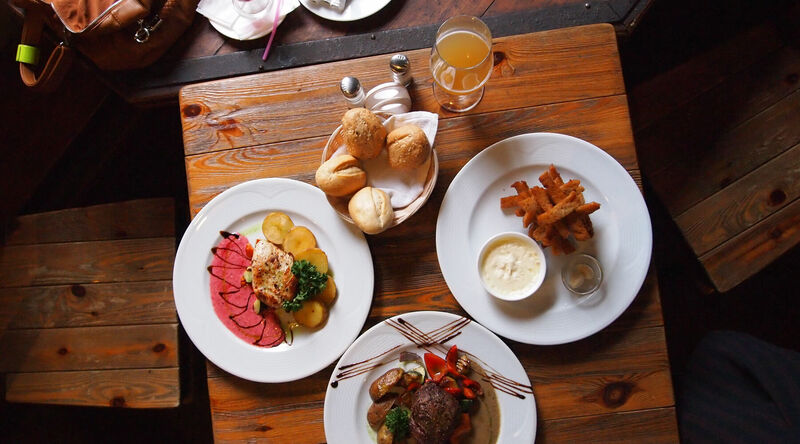 So whatever the occasion, The Gutsy Goose is the place to visit.